Henney began modeling in the U.S. in 2001 and has worked in France, Italy, Hong Kong and Taiwan. He also appeared in Three Rivers, an American drama aired on CBS in 2009. Daniel Henney made a dramatic transformation for the latest edition of ‘Cosmopolitan‘. Shot in Hawaii, the photoshoot aimed to deliver a new look to the actor/model, as seen by his lighter dye job and rugged moustache. The ending cut was conducted in a cold bathtub, and the actor tried hard to find the right dramatic (yet still masculine) pose for the scene. learned to look back at myself“. real connection with and understands who I really am“. Korean-American actor Daniel Henney, who rose to stardom in Korea with the hit drama "My Name is Kim Sam-soon," has landed a leading role in the U.S. drama "Three Rivers," which will be broadcast on CBS TV from Oct. 4.
major cities like Los Angeles and New York. The medical drama is set in the transplant ward of a Pittsburgh hospital and will air during prime-time at 9 p.m.
παρόλ' αυτά ελπίζω να συνεχίσουμε να τον βλέπουμε σε k-dramas! practices, and also had a variety of contests. "Hmm...I think it's about time for another 'Q&A' video. Whaddya think? Let's take a week or so, you guys write in some great questions, and we'll pick from the bunch. Ps. Now c'mon everyone, let's make these questions good. I have high expectations for all of you here. :)"
type that will stick with korean traditions. Or are you more modern?" "
in Japan concerning the recent disaster. this difficult period. You are "our" Heroes! 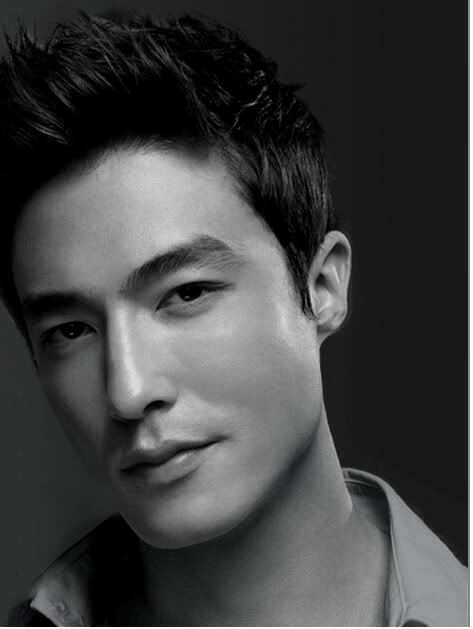 If you'd like to leave a question to Daniel Henney, visit his Facebook page (https://www.facebook.com/danielhenney).